The new "Confederate Partisan" website. Where we honor the heritage of our ancestors and revive the historical principles they stood for. Confederate bumper stickers send the message. Conservative election candidates do more to respect the confederate cause, and to stop the political correct agenda. 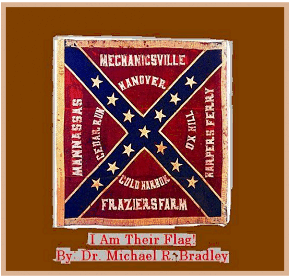 Bringing you practical southern information that is very partisan, from the Old South perspective. For political partisan information, click here. 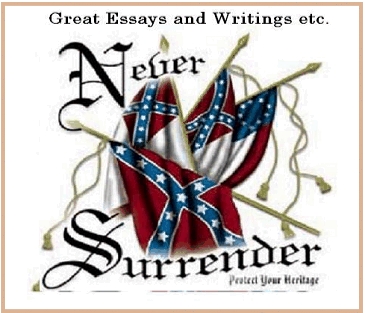 This web site has the Confederate History and the Confederate quotes to make the history viable and to come alive. The quote page of Jefferson Davis is quite active on this web site. Still today, the wisdom of Jefferson Davis is obvious in his many statements, and he is very commonly quoted on states rights in addition to the Confederate cause.